So I did not know about IsNullOrWhiteSpace! Did you? All white-space characters are defined by the Unicode standard, so the IsNullOrWhiteSpace method interprets any character that returns a value of true when it is passed to the Char.IsWhiteSpace method as a white-space character. 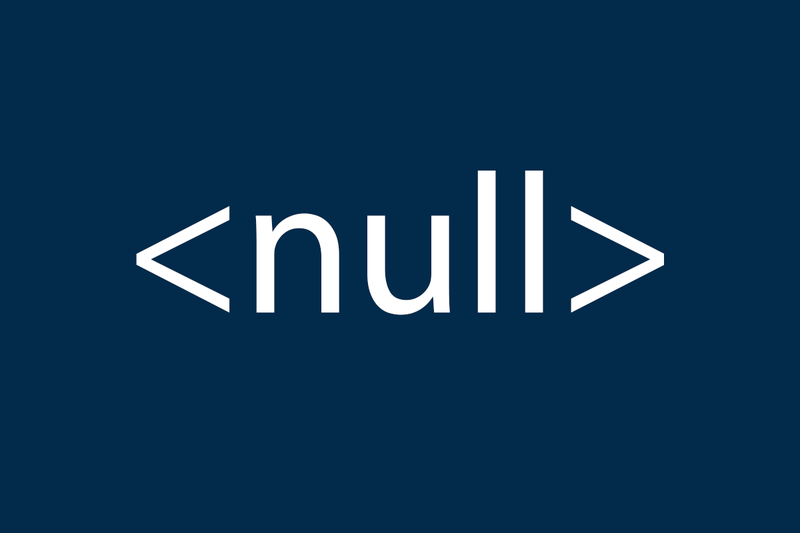 I am finding this a good alternative to an null-empty check in some situations, now I am trying to replace or all the redundant code in my open source project.